Tommy Pierucki is Chicago area raised and a Hawaii resident since 2013. He first visited in the early 2000’s and got on a surfboard at Queen’s in Waikiki and it was life-changing. 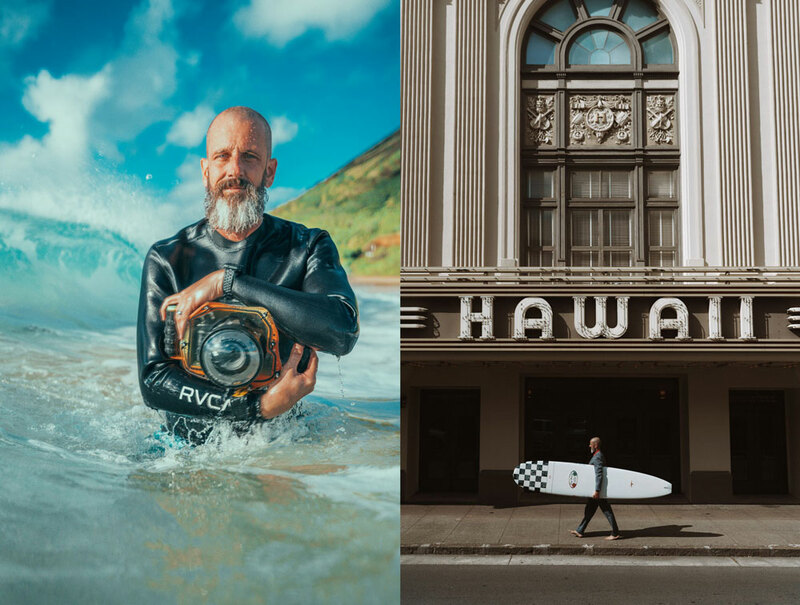 Ever since that first wave, he’s been determined to spend the rest of his days enjoying and capturing the beauty of the islands and its amazing people.